Gegard Mousasi has joined the ranks of top fighters choosing to leave the UFC for Bellator MMA. With the move comes some great changes for not only Mousasi, but also for Bellator as a promotion. Mousasi is one of the best middleweights on the planet. He made the switch while on a five-fight winning streak. 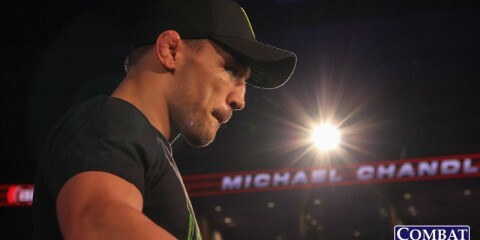 He was ranked fourth at middleweight in the UFC’s own rankings. Mousasi’s winning streak houses some impressive victories, including knockouts of Vitor Belfort, Uriah Hall and Chris Weidman. This is a pretty impressive pull for a company like Bellator, which has recently started to reel in some of the bigger names in the sport. Mousasi is perhaps the biggest name of them all. Fellow recent Bellator signees Rory MacDonald and Ryan Bader come in a close second and third, but Mousasi is riding a tidal wave that, with another win and an actual defense of the middleweight belt by UFC champ Michael Bisping against a deserving opponent, could have put Mousasi in possession of UFC gold. 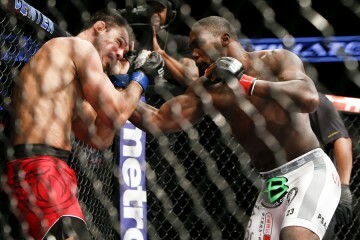 The move did come as somewhat of a shock because of Mousasi’s high ranking. It’s extremely rare that we get this sort of free-agent move from one of the higher-ranked guys in the division just mere steps away from a title. However, the middleweight’s previous dealings with Bellator head Scott Coker from their Strikeforce days helped facilitate what in hindsight looks like an obvious choice. This move is a clear win-win for everybody involved. Mousasi will probably end up achieving a bigger payday by moving promotions. It may not reflect solely on the paycheck, but it will include the added revenue from sponsorships that the UFC lacks the ability to offer now that it has the exclusive Reebok deal. Furthermore, Mousasi gets an added push via the Bellator advertisements and media attention as his next fight approaches. This isn’t something the UFC is particularly fond of doing for its fighters, outside of a select few. Mousasi is now a big fish in a small pond, which ultimately helps his brand. 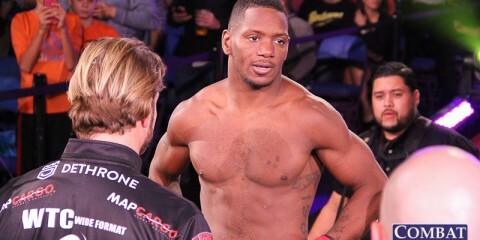 He’s the best fighter in Bellator’s middleweight division, and quite possibly the roster. He’ll get more looks as a headliner for Bellator than he would under the UFC banner. This helps his bottomline in perhaps securing better sponsorships, which will lead to more money than the UFC would willingly match. Granted, the UFC level of competition isn’t there, but Mousasi has more than proved recently that he can hang with the best. He doesn’t even have to stay at the middleweight level in Bellator. Mousasi has fought at light heavyweight before, and he was the Strikeforce light heavyweight champion at one point. 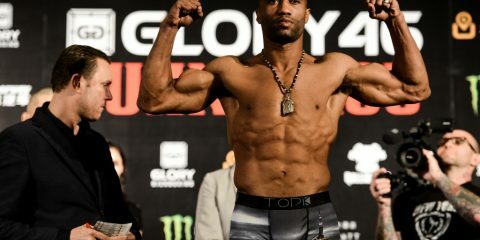 Bellator’s light heavyweight division far outshines the middleweight class. It has a lot more competition, including the aforementioned Bader, fellow UFC veteran Phil Davis and even Muhammed “King Mo” Lawal, the guy who took the Strikeforce belt from Mousasi. 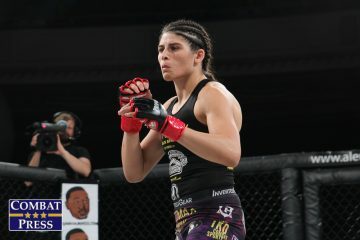 This signing opens the floodgates for Bellator. Mousasi helps to show that the promotion wants to make a true push at competing with the UFC in terms of talent. The company has added depth and value to its divisions. Many fighters stick with the UFC based purely on the fact that it’s where the best fighters compete. Now, Bellator is starting to slowly pick away at the UFC’s stranglehold on elite competition. As the divisions get deeper and the gap between the promotions closes, more fighters will make the move for more monetary reasons. 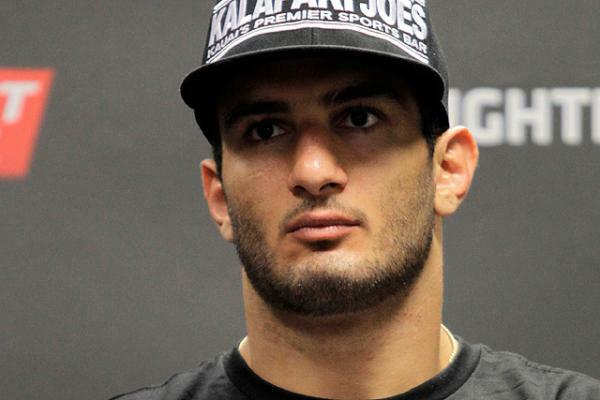 In Mousasi, we’re looking at the possibility of a two-division champion in Bellator. While a title run at light heavyweight might be a bit of a stretch, it surely is in the realm of possibility. And if Bellator wants to make a push in kickboxing, Mousasi has a background there as well. 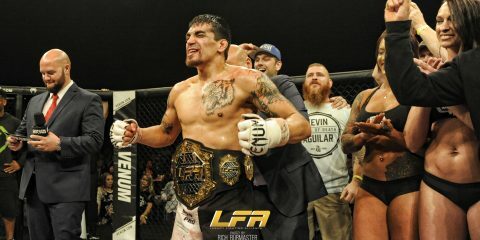 This signing goes past the typical bounds of MMA. Mousasi is well worth the money Bellator is throwing his way.